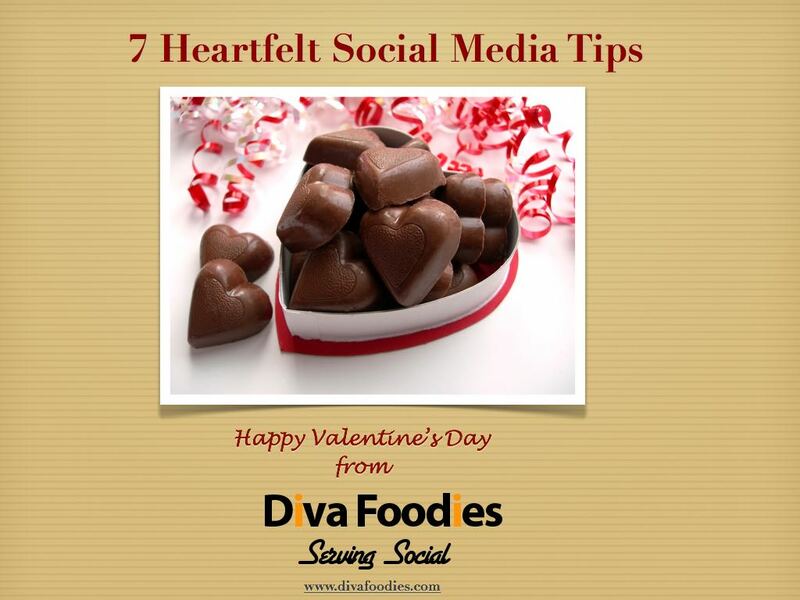 Diva Foodies Twitter #FoodTVChat Week 2 is tomorrow night, March 19th at 7PM Eastern. 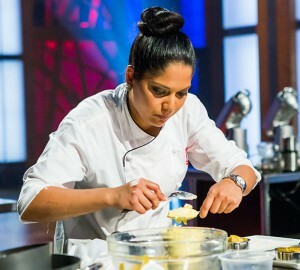 Tuesday Twitter crush @donchefbunny for his great FoodTV tweets! 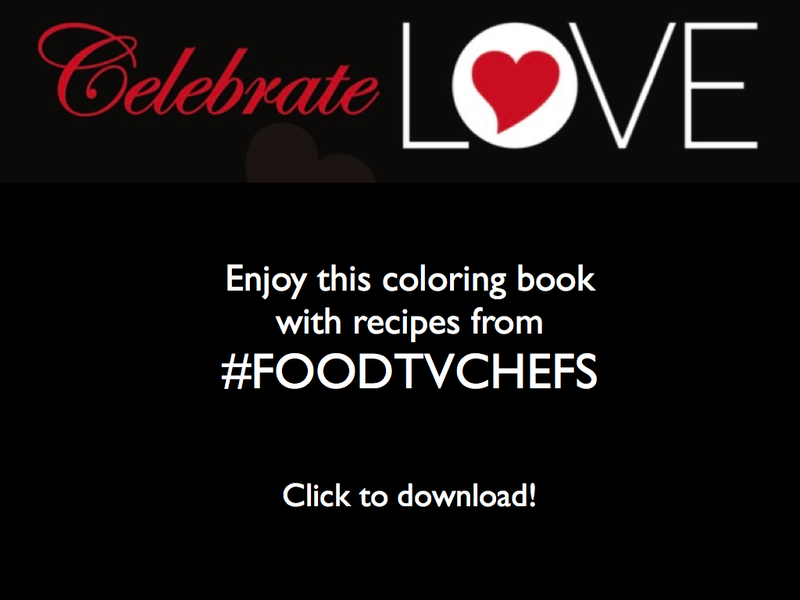 If you're into #FoodTV he's your dude! 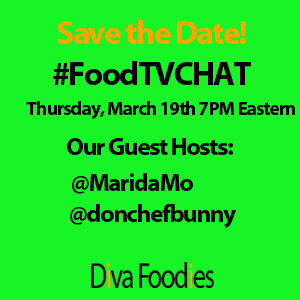 We are so excited to chat with @MaridaMo on Thursday night, March 19th at 7PM Eastern at #FOODTVchat. Maybe @Narida12 will join us also. That would be #TwiceDeSpice for #FOODTVchat wouldn’t it? Hope you can join us! We had loads of fun last week and we are counting on even more fun this week.